International Conference on Pediatrics and Neonatology : Vydya Health - Find Providers, Products. 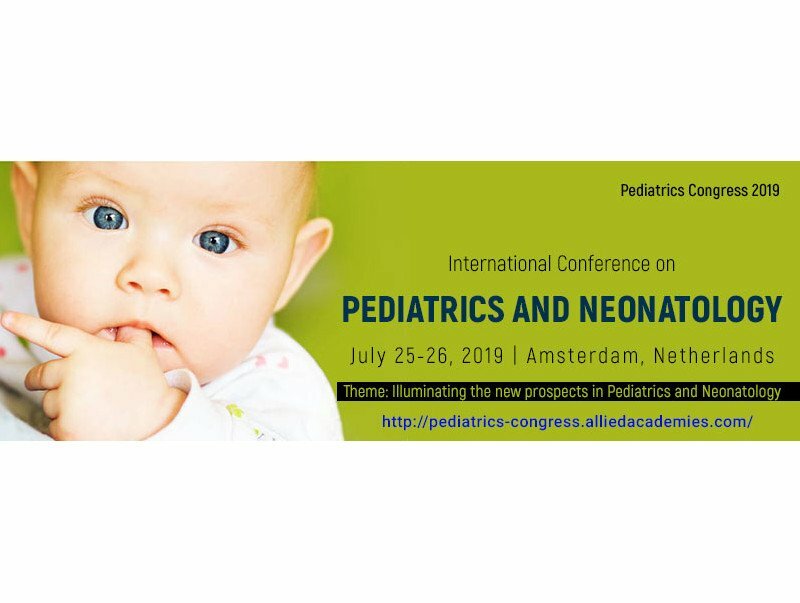 The main objective of Pediatrics 2019 will be to review the new findings and advancements in the field of Pediatrics. This event will be of special interest to any professional involved in paediatrics healthcare domain, such as, paediatrician, paediatrics nurse practitioner, manufacturers of paediatrics drugs & health care devices, academicians, Directors, CEO’s of Organizations, Association Presidents, Researchers, Scientists, Graduates, Post Graduates and PhD Scholars, students, parents, clinical coordinators, health care professionals of any disciplines. Pediatrics Health Care conference gains special interest with every passing year in its particular goal to advance the health care knowledge and practice of pediatric medicine: related research and technology involved. It will provide a platform for multidisciplinary exchange of information to accelerate paediatrics disorders and shed light on the significant scientific discoveries in all aspects of Pediatrics Health Care.